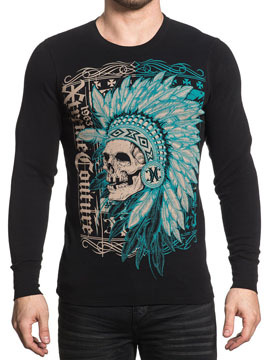 Xtreme Couture Fighter Pride mens long sleeve crew neck thermalt features Xtreme Couture logo with a large native american Indian chief skull in feather headdress printed on the front. The back features Xtreme Couture 1963 logo surrounded by lightning bolts, cross and filigree in the center. 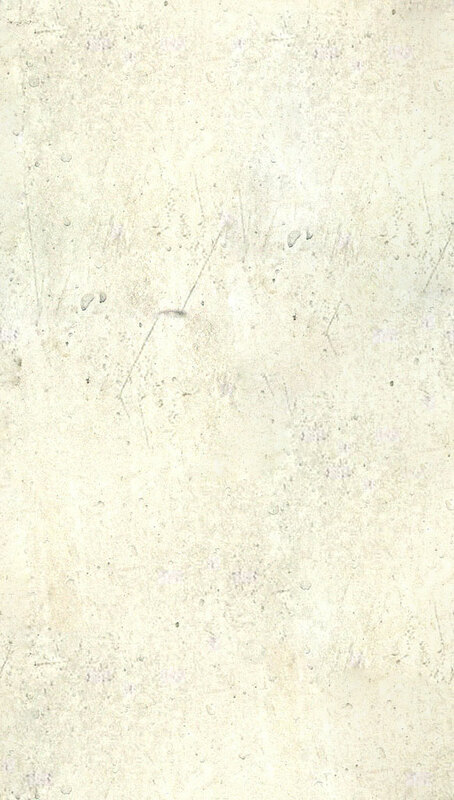 100% cotton, light weight, slim fit. Color: black.